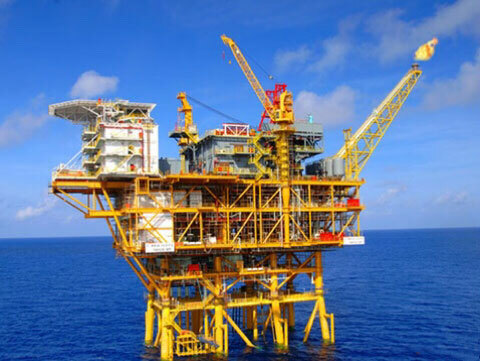 To install the sulfuretted hydrogen detector at the wellhead can ensure security, because the detector is equipped with the trumpet to give an alarm upon dangerous situations. Hearing the alarm, workers can immediately withdraw to the safe belt. Meanwhile, it is necessary to periodically check whether the detector can normally display. In terms of any abnormality, replace the abnormal detector with a new detector of the same model. To ensure safety for people living by the plant permeated with the gaseous material, it is necessary to monitor the environment and air quality by changing different monitoring sites and at different periods of time. The portable hydrogen sulfide detector with buttons easily to operate should be bought. Meanwhile, whether the hydrogen sulfide has exceeded the upper limit should be periodically detected. There are domestic wastes piled up in the sewer, giving out toxic materials and beyond the human sight. The sewer worker should wear the hydrogen sulfide detector before entering the sewer. This detector can help detect whether there are different rock ruptures, which might pose a threat to safety. Currently, hazards of the gases have been hotly discussed. Detection of dangerous gases has aroused attention from different walks of life. To choose a suitable hydrogen sulfide detector requires expert’s survey. Based on the survey results, a reliable hydrogen sulfide can be purchased from online or offline channels. There is a strict requirement of the human body's environment and hygiene. The gas should be monitored with causes of the gas which is invisible to naked eyes found out.